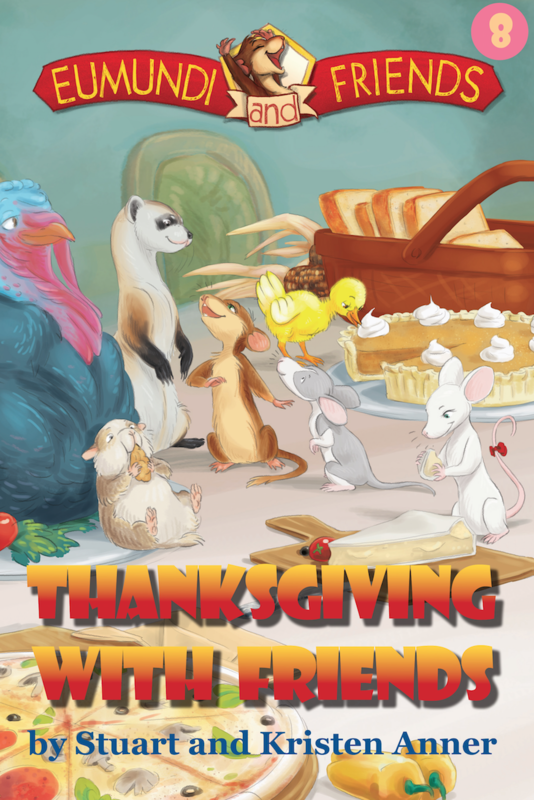 Thank you for taking our Thanksgiving With Friends Readers Quiz! You are now entered into our PRIZE DRAW – Good luck! 1. At the start of the story, how many Thanksgivings has Eumundi already celebrated? 2. When the friends walk into the kitchen, what do they see on the counter? 3. What does Dakota say is his favourite food? 4. What do the friends decide to do with the turkey? 5. What job is Hammy given? 6. Who helps Hammy out of the pie case? 7. The friends’ boat is an exact replica of the Mayflower. 8. What do City and Dakota repair the mast with? 9. Who remembers the pies are in the oven? 10. What do the friends smell when entering the house after their adventure on the Mayflower? How did you go? You can tell us in the comments box below!